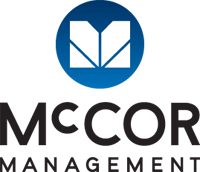 Michelle Scanlon brings 12 years of experience in the property management field to her role with McCOR Management (East) Inc. Michelle has a well-rounded background in property, office and facility management. Prior to joining McCOR Management, Michelle was involved in Property Accounting in the Retail Management field. 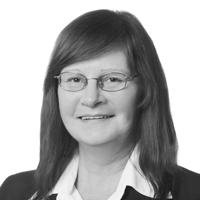 Prior to that Michelle was mainly involved in Residential Management in roles starting from Superintendent to Building Manager to Property Administrator to Property Manager, accumulating knowledge and experience along the way before transitioning to Commercial, Industrial and Retail Management. She brings strong organizational and interpersonal skills, as well as a commitment to the company and its continued success. She is also focused on providing excellent customer service.